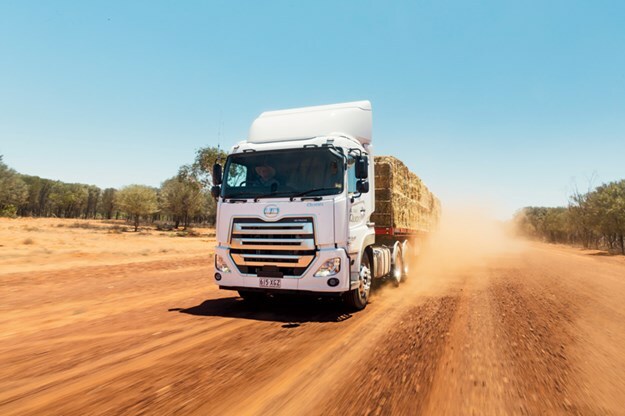 With 2018 notching record sales across all sectors of the truck business, get set for truck, trailer and equipment suppliers to pull out all stops at the 2019 Brisbane Truck Show. 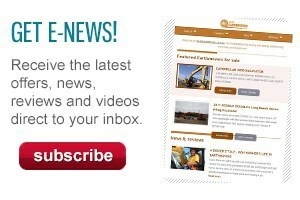 Here are just a few hints of what we’re likely to see midst a deluge of new developments primed and polished to make an appearance at the Southern Hemisphere’s biggest and brightest trucking event, Steve Brooks writes. If you thought the 2017 Brisbane Truck Show was a bumper event, well don’t be surprised if 2019 makes it look almost modest in comparison. Coming off the back of an extraordinarily buoyant 2018 truck market where previous sales records were shot to pieces by most major brands, this year’s Brisbane Truck Show is poised to showcase some of the most exciting new products to emerge in decades. While many exhibitors are keeping plenty under cover as they prepare for a big splash in Brisbane, here are a few predictions – mixed with a splash of speculation – on what we’re likely to see at a crackerjack 2019 show. Two years ago it was Kenworth’s brilliant new T610 which had tongues wagging and eyes popping. This time ‘round there will also be the 610’s recently launched siblings, the T410 and T360, pulling crowds in for a close look. Like the T610, the 410 and 360 are fitted with the new 2.1-metre wide cab which sets a new standard for space and operational appeal in Kenworth’s conventional class. In the case of the T410, however, the story goes way beyond the cab. For the first time in an Australia-built Kenworth, there is no Cummins engine option. Instead, Kenworth is pushing an all-Paccar powertrain in the form of the MX-13 engine coupled to a slick new 12-speed overdrive automated shifter known simply as the Paccar transmission. It is, in effect, the Eaton ‘Endurant’ box from the US, suitably programmed and modified to work in complete compatibility with an MX engine which has been converted to 12-volt electrics rather than its previous 24-volt system. With an initial gross combination mass rating of 70 tonnes, the T410 is obviously capable of B-double duties but its most likely forte is in short-haul and regional applications. However, with the Paccar transmission limited to gross weights of 50 tonnes, the 410 is optionally available with an Eaton 18-speed transmission in either manual or automated Ultrashift-Plus form. Enhancing entry and exit, the cab floor is 77mm (three inches) lower than the T610, though both the 410 and 610 share the same compact bumper to back-of-cab dimension of 2,845 mm, or 112 inches. Paccar’s pursuits in the two years since the last show have also included the first locally-assembled DAF models to roll off the Bayswater line and it’s a sure bet that a home-built version of the versatile CF85 model will command a prominent place on the Paccar stand. Despite the Dutch truck’s continually modest sales performance, senior Paccar Australia insiders remain entirely confident the move to local assembly will be the shot in the arm the brand needs to broaden its appeal with a wider Australian audience. 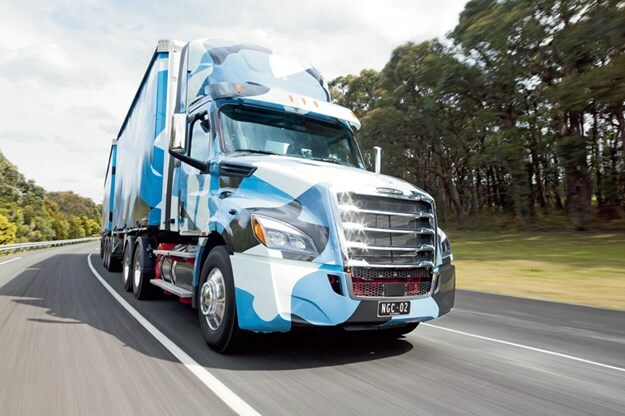 Freightliner Cascadia on trial in Australia. We’re betting a flash sleeper version will be on show in Brisbane. Staring straight across the aisle at Kenworth’s latest conventionals will be the truck Freightliner believes will not just catapult the brand out of the sales doldrums, but actually create a resurgence at least as great as that achieved by stablemate Mercedes-Benz with its impressive new family of cab-over trucks. Freightliner’s new-found fervour for the future is, of course, based on the Australian release later this year of the Cascadia conventional. Cascadia is North America’s best-selling heavy-duty truck and various models continue to endure intense testing under Australian conditions – as well as ongoing engineering trials at Freightliner facilities in the US – in a major ‘no-expense-spared’ bid to prepare the model for life in our part of the world. In rare admissions, high-ranking executives both here and in the US have conceded that lack of local testing prior to release of new models has been a significant factor in the brand’s fall from grace with Australian operators over the past decade and more. Mistakes of the past will not be repeated with Cascadia, they emphasise. While we were the first ‘outsiders’ to drive day cab left hand-drive test units on the Anglesea Proving Ground last year, new variants have since been added to the test fleet. 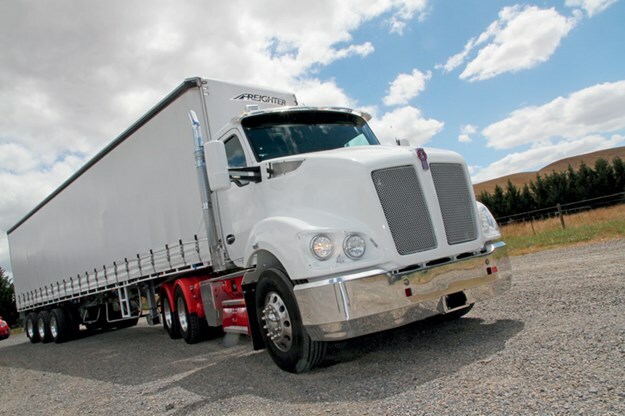 Right now, Freightliner executives are coy about plans for Brisbane but don’t be too surprised if a highly specified sleeper cab model fronts Freightliner’s stand, hoping to take some of the wind out of Kenworth’s sails. In terms of cab strength and build quality, early insights suggest Cascadia is a vastly more robust truck than its Century Class and Columbia predecessors. Meantime, powertrain options will be drawn from Daimler’s impressive engine and transmission combinations headed by DD13 and DD16 engines coupled to the DT12 automated 12-speed overdrive transmission or an optional Eaton 18-speed. Sadly perhaps, the truck you won’t see this year is an Argosy cab-over. It’s gone, apparently forever. While the great majority of Fuso sales are in the light and medium-duty sectors, it seems Fuso’s prime focus at Brisbane will be on the upcoming availability of a totally refreshed heavy-duty range. Likely to lead the charge will be the first public showing of an updated FV 6x4 model with an improved cab inside and out, and a powertrain consisting of the same engine and transmission combination used in several Mercedes-Benz models. Derived from Daimler’s global heavy-duty engine platform, the engine is the 10.7-litre in-line six known as the OM470 with peak outputs of 335kW (455hp) and 2,200Nm (1,620lb ft) of torque driving into Daimler’s 12-speed overdrive automated transmission. On the inside, the cab has undergone a complete rework and the Daimler influence in gauges and switchgear is entirely evident, along with far more attention to ergonomics for the driver. 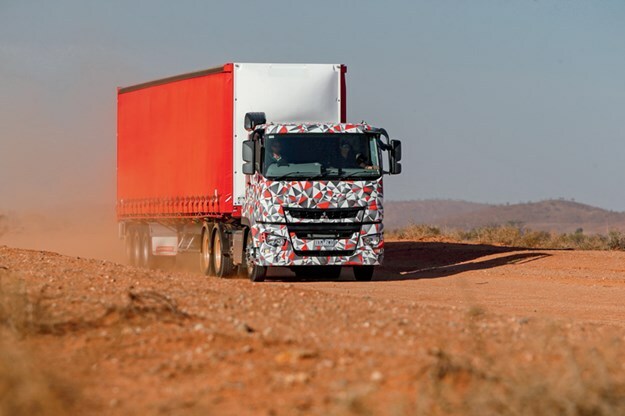 It’s early days for Fuso’s new family of heavy-duty contenders and by the time they’re officially launched on the Australian market later this year, the 6x4 will be joined by its 4x2 FP and 8x4 FS siblings sporting the same powertrain. Meantime, it shouldn’t shock anyone that Fuso sells many more trucks on the Australian market than either of its corporate cousins, Freightliner and Mercedes-Benz. In fact, in 2018 Fuso outsold its illustrious siblings by a factor of almost two to one. Admittedly, most sales were in the light and medium-duty markets but it’s worth noting that in the heavy-duty class, Fuso sold more trucks than Freightliner. It’ll be more than a tad interesting to see if this continues to be the case after Freightliner and Fuso introduce their respective new models later this year. Big times ahead for both brands! Two years ago, Daimler’s big news in the cab-over class was the emergence of an entirely new range of Mercedes-Benz models which were just starting to kick big goals. Since then the new Benz breed has continued to notch strong sales on the back of a broad model range making its mark in everything from road-train quads to local delivery duties, but figuring most notably in single trailer and B-double duties with some of the biggest fleets in the country. Benz boffins, however, certainly aren’t resting on their laurels and while insiders aren’t saying much about their plans for Brisbane, it’s easy to speculate some of the advances shown at Germany’s Hanover truck show last year may find their way to the Queensland capital. For instance, while many believe Mercedes-Benz currently has the most spacious sleeper of all European cab-overs in the Australian market, the almost certain appearance at the Brisbane show of Volvo’s upsized XXL sleeper cab could be all the motivation needed for Benz to display a hi-tech cab from Germany to gauge local interest. The whisper is about a truck called ‘SoloStar’. For now it’s a case of ‘wait and see’ but it could be that a top-shelf Benz with a revised sleeper layout and a wealth of hi-tech features including digital mirrors mounted on the inside of the cab’s A-pillars makes an appearance in Brisbane. Funny how things can change so quickly in just a few short years. Like, at Brisbane in 2017, UD made a strong push with its PW24 280 model, a 6x4 version of its Condor rigid range, joining its 4x2 and 6x2 siblings in what UD insiders described as ‘a wave of expansion’ into the lighter end of the heavy-duty class. However, if our speculation proves correct, Brisbane will see the birth of an entirely new family of Condor models for the Australian market. But unlike the current line-up sourced from Japan, the potential newcomers will be founded on models known as Croner, built at UD’s production plant in Thailand. Right now, we’re not even sure if the new range of trucks will be called Condor or Croner in our market. Extracting information from UD on the likelihood of replacement models is like pulling teeth with plastic pliers. Still, if we’re right, you can bet the trucks will have plenty of Volvo componentry, not least the same eight-litre engine already in use in Volvo’s FE model. Higher up the ladder, UD’s Quon flagship will be an obvious showpiece but it remains to be seen if it is ready to be shown in eight-wheeler form. There’s no doubt UD’s local leaders are keen to get their hands on an eight-wheeler Quon with a load-sharing twin-steer assembly, but our thinking is the 8x4 isn’t quite ready. A launch later this year is more likely. Photo from 2017 showing an early prototype of Volvo’s XXL sleeper cab. Volvo isn’t saying anything but in our opinion, it’s coming. Soon! 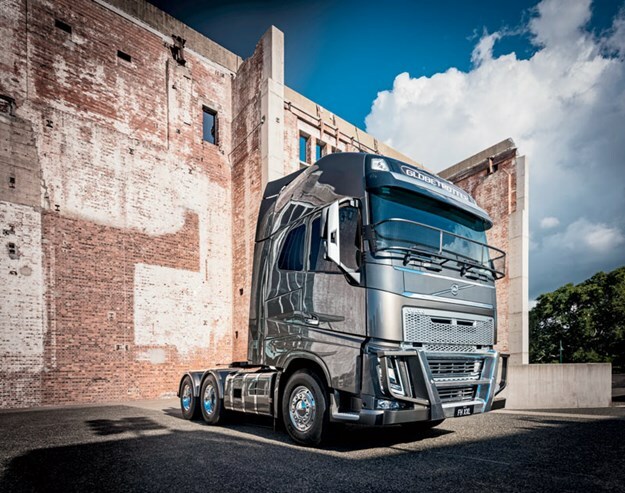 Details are scant and true to form, Volvo insiders aren’t saying anything about plans for Brisbane, but it’s a better bet than Winx that Volvo’s extended XXL sleeper cab will be the stand-out attraction for the Swedish powerhouse. It’s now more than five years since the current FH family of trucks made its global debut and from that day to this, the absence of the extended sleeper cab which was so successful in the previous FH range has been a constant source of frustration to Volvo operatives and their customer base. 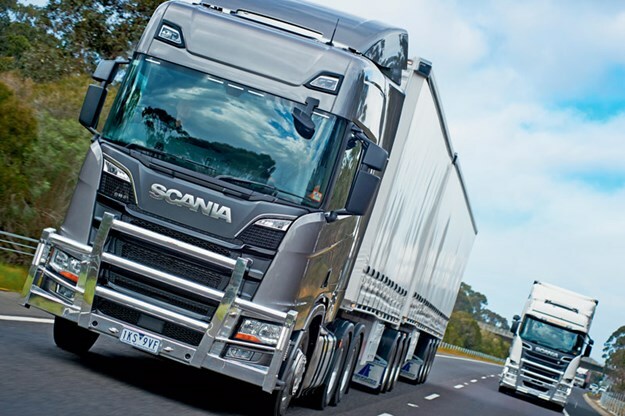 As successful as the FH continues to be, its Achilles heel has been a sleeper layout devoid of space and features necessary for long-haul life in Australia. Still, it’s said good things come to those who wait and after years of pleading for the bigger cab, followed by years of durability testing in Sweden and Australia, the XXL is almost certain to be showcased in Brisbane. Meantime, it won’t surprise if Volvo’s dual-clutch system is also high among the highlights on the stand. In recent times, the company has been widely promoting the operational and fuel-efficiency features of its dual-clutch technology, specifically in 13-litre FH models. Set to celebrate 100 years since the first Macks arrived in Australia, the Brisbane show probably couldn’t come at a better time for the bulldog breed. 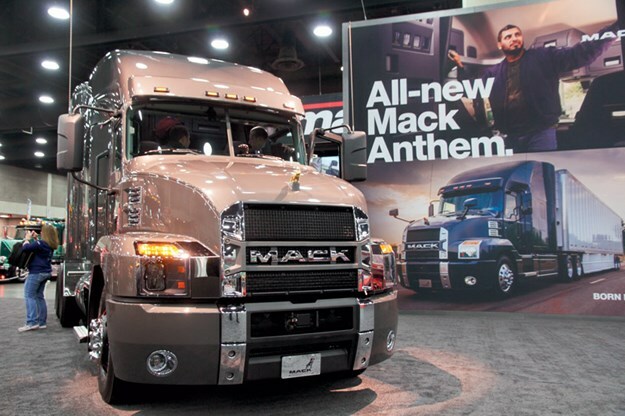 Like most exhibitors keen to save its surprises, Mack isn’t saying much at the moment but no one will be shocked if at least one big banger is dressed up to highlight Mack’s 100-year milestone. All we’ve been told so far is there will be "something awesome" at the show and we’re tipping it’ll be a lavishly tricked-up Super-Liner. But the biggest question is whether there will be a new Anthem on show. 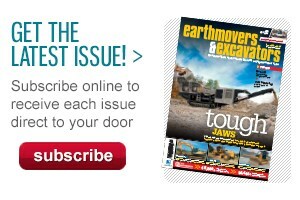 Mack has made no secret of the fact that Anthem is the eventual replacement for the versatile Granite model. More importantly, however, Anthem offers the ability for Mack to introduce a high-roof cab for the first time, specifically on popular line-haul models such as Trident and Super-Liner. Yet despite assurances from senior Mack personnel that Anthem would undergo an Australian durability program prior to launch here, there has been next to no sign of the model in local conditions. It’s a fair bet something’s brewing but from all appearances it’s still some way from bubbling to the surface. Even so, we’re betting Anthem will make its first Australian appearance in Brisbane.